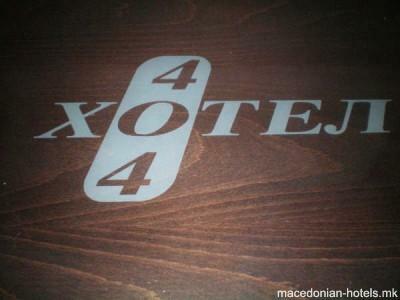 Centrally located in the ancient town of Strumica, Hotel 404 offers air-conditioned accommodation with free Wi-Fi and a TV. 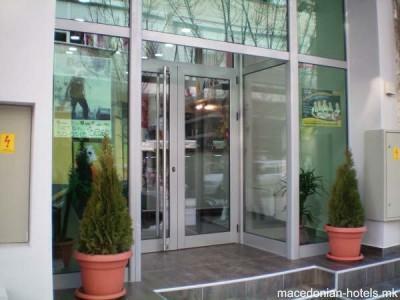 The hotel is in a vibrant area with shops, bars and traditional Macedonian restaurants. All accommodation units feature hardwood floors and a desk. The private bathroom comes with shower and a toilet. 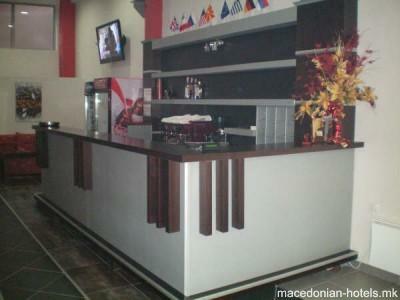 Hotel 404 front desk operates 24 hours a day and offers room service. 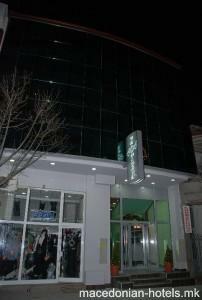 Car rental, fax and ironing services are also available. 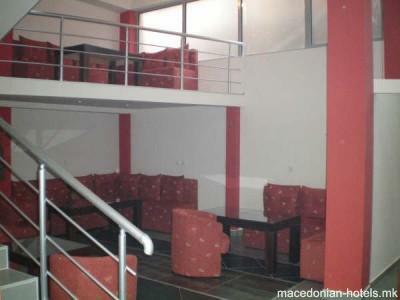 0.47 km distance from Strumica main square.